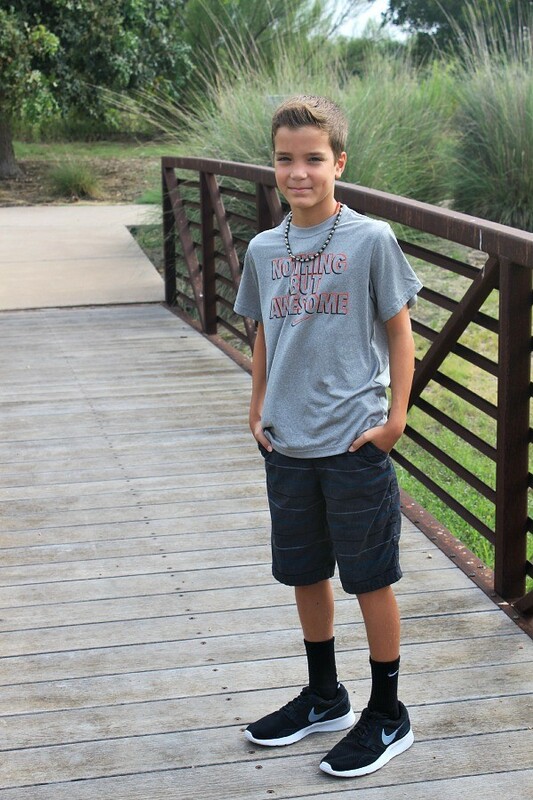 It’s time for some Back to School Style and Shoe Trends for 2014 starring my three kids. 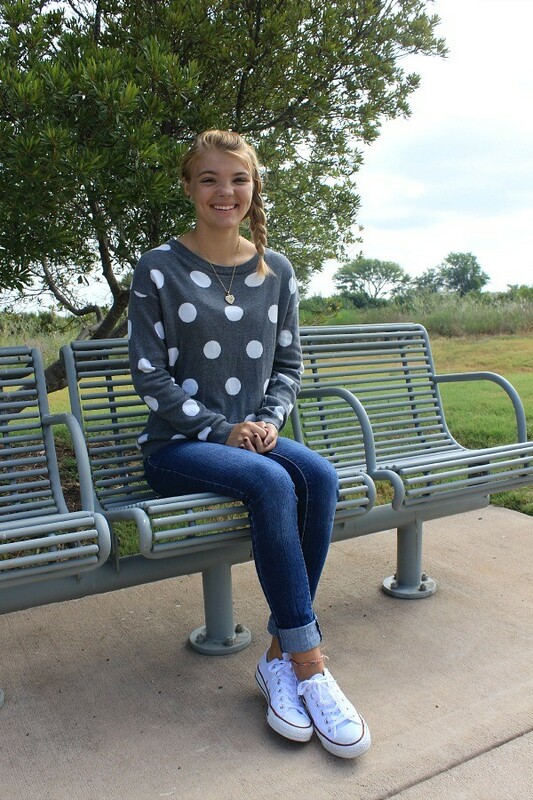 See what styles they chose from Rack Room Shoes! At the beginning of August, the kids and I headed into our local Rack Room Shoes for some serious Back to School shoe shopping. Not only did they each find exactly what they wanted, but we walked out of there with some great shoes and fantastic savings. Between their Buy One, Get One 50% off, sale prices and Rewards Program…my kids were able to get the styles they wanted for prices I could smile about. If you’re curious as to what the shoe trends are this year (aka what your kids will be asking for), Rack Room has a fun Shoe Style Report that gives you all of the details. 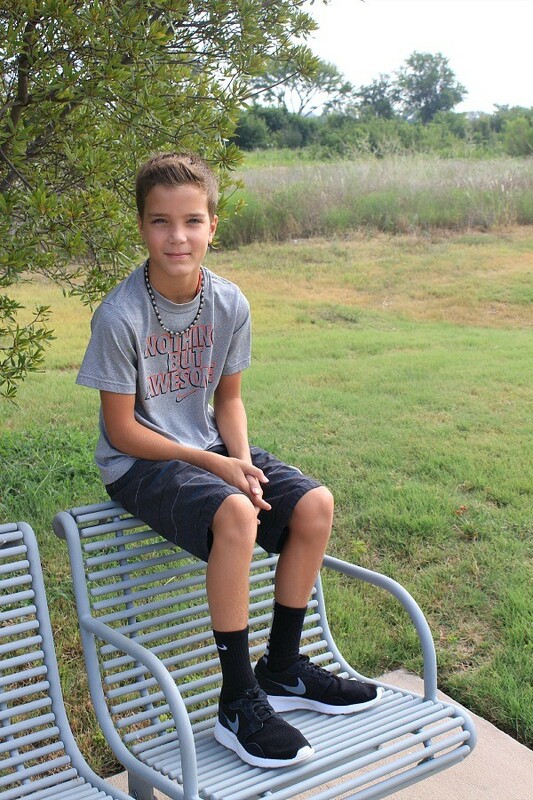 What shoe styles did my kids choose for Back to School? Check it out! My 16 year old daughter wanted a classic pair of white Converse. It took her less than 3 minutes to find them in the store! 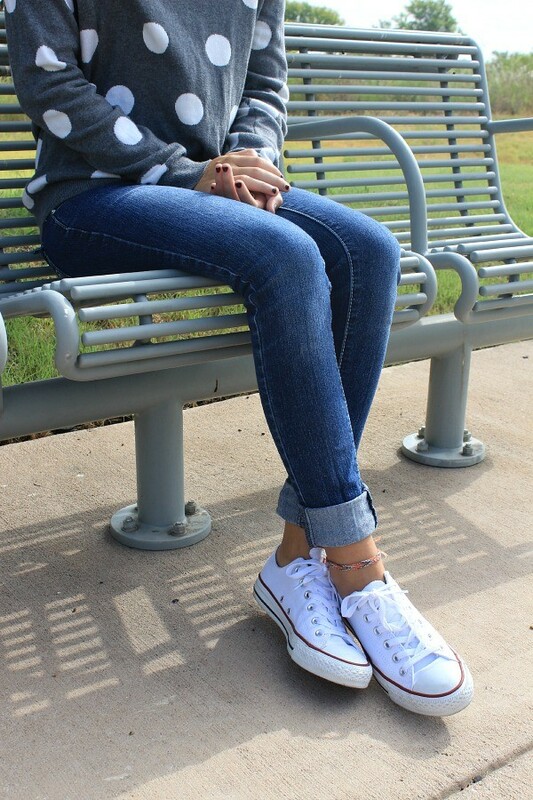 Converse look great with everything from jeans and a sweater or jeans and a graphic tee, to a dress or skirt. This iconic style has been around for a long time and isn’t going away anytime soon. Going with a classic white or black pair guarantees they can be worn with just about anything. 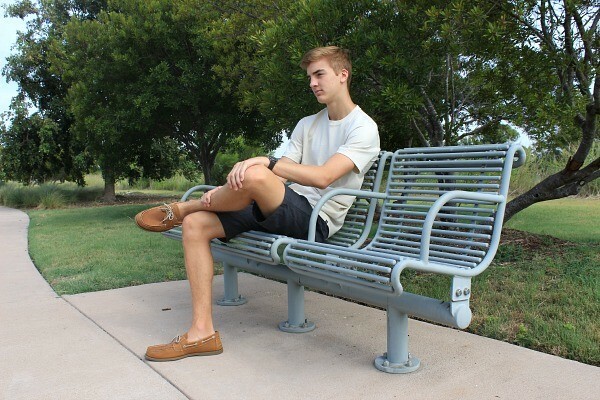 My 15 year old son chose one of my favorite looks right now – boat shoes. 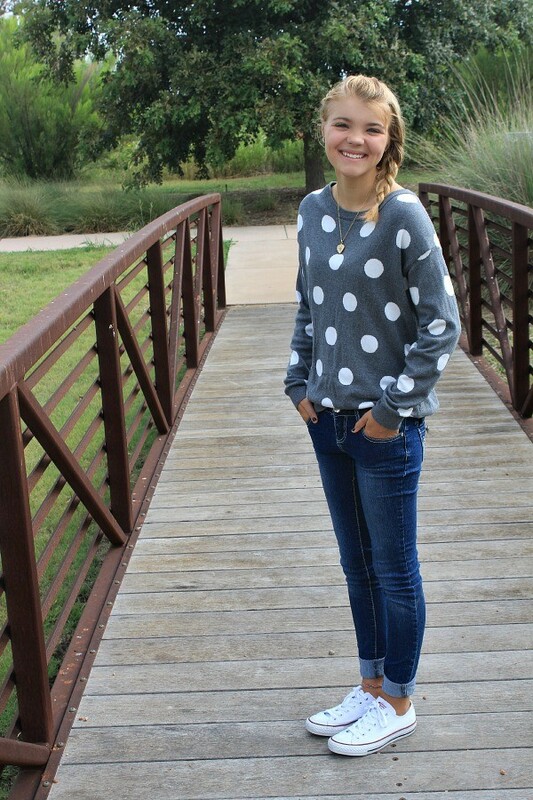 This style will easily take your kids into the fall months and look perfect with a pair of shorts and a t-shirt, or a layered look when the weather gets cooler. 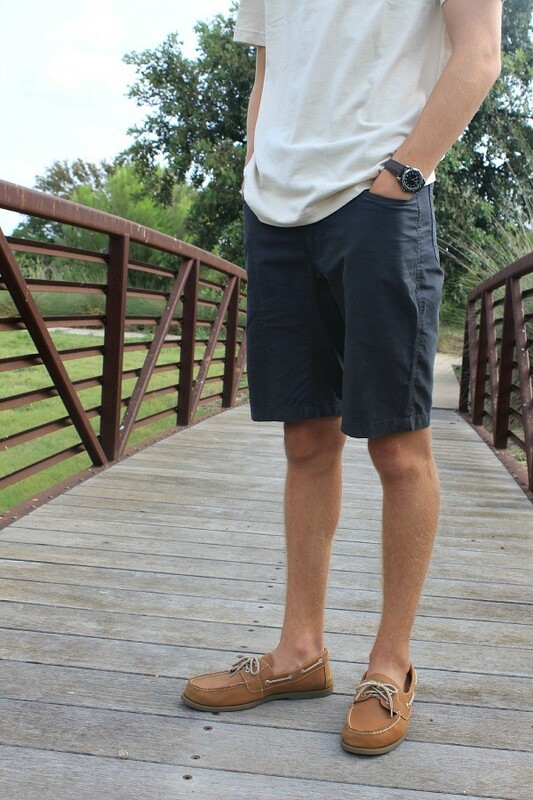 These tan and brown boat shoes from Tommy Hilfiger or Sperry go great with either a neutral outfit or bright color patterns. My 10 year old likes to run and fast! 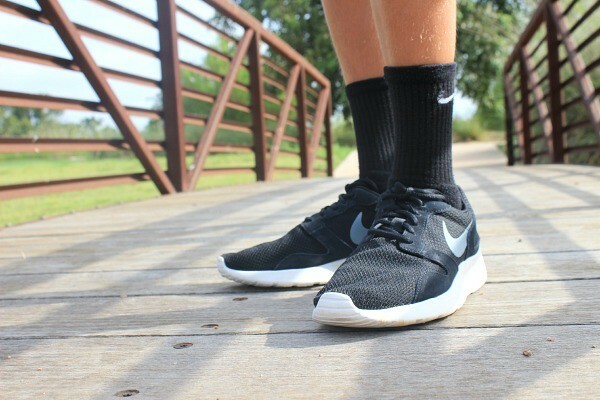 He’s learned to love the lightweight feel of the perfect athletic shoe and went with a pair of Nike Flex. The Flex received a new update for 2014, which offers more support, cushioning and durability. He can wear these with a t-shirt and nice shorts or athletic shorts for a sportier look. 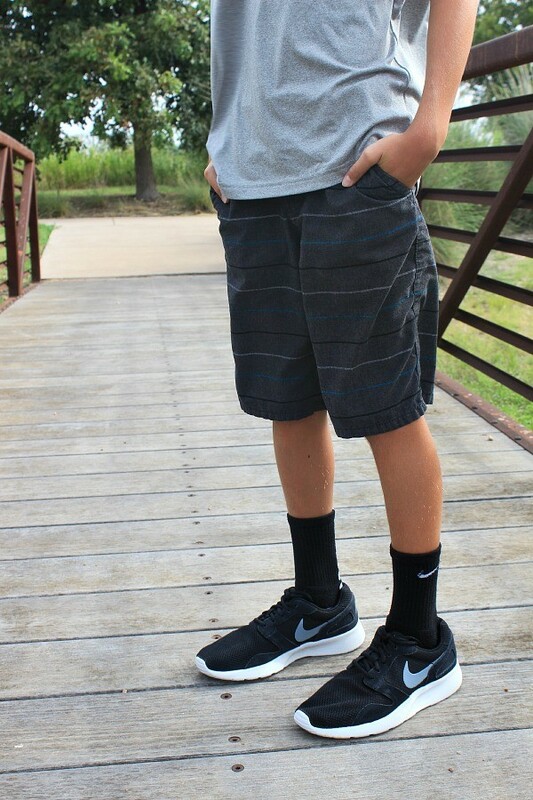 Whatever he chooses to wear them with, I know one thing – these are super comfortable and just what he needs for P.E. and recess time. Have your kids shopped for their Back to School Shoes yet? Or maybe mom and dad need a new pair? Visit your local Rack Room Shoes for great styles and prices. Also, don’t forget they’ve teamed up with Shoes That Fit and are raising funds this Back to School season to provide shoes to local school children in need. 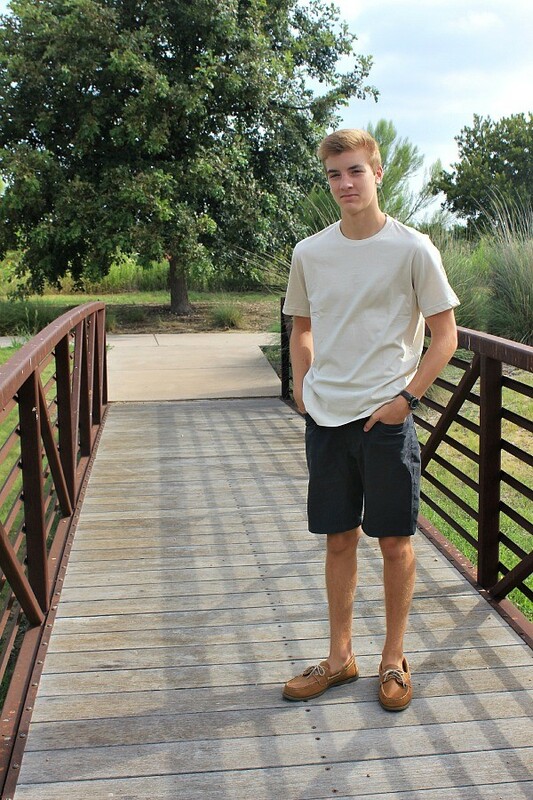 Rack Room Shoes is also looking for their next Models Wanted for 2015! Will it be you? Read all about the search and see past winners here. Next articleGet Decorating with Jane.com’s Darling Home Decor Blowout! I love their shoe choices. Looks like they had fun. Found you via Pinterest! Cute kids! !